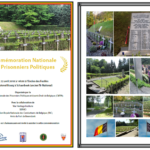 All-in national commemoration of political prisoners. 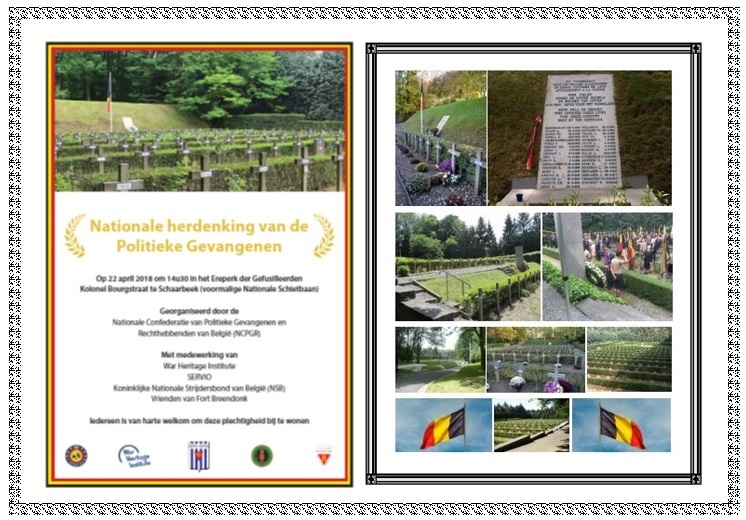 Description: Organized by the National Confederation of political prisoners and right holders of Belgium (NCPGR), with the participation of War Heritage Institute, Servio, Royal National Fighters Federation of Belgium (NSB), friends of Fort Breendonk. 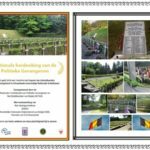 Everyone is welcome to attend this ceremony. This will be about two hours, in the presence of the representative of his Majesty King Philip I. A capella graced by baritone Léon-Bernard Giot : "das Moorsoldatenlied" and "Le Chant des Partisans". 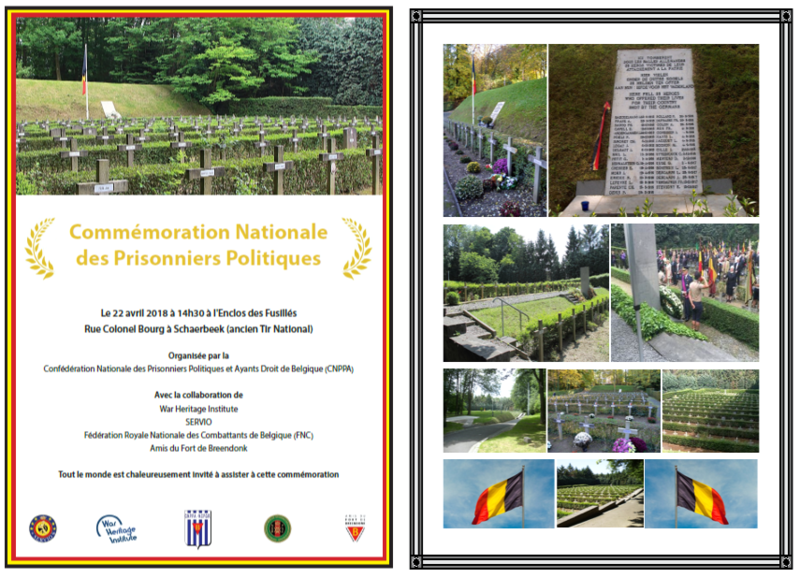 The National Ceremony is linked directly to World Voice Day : give prisoners a voice, give the dead a voice, use the voice to commemorate inhuman actions : speeches, songs, condolences !